From plastic bottles to wet wipes, shopping trolleys to crisp packets, modern litter is a regular sight on the Thames foreshore. For our latest Tideway community lecture, #TidewayTalk, we will be joined by AJ McConville from Thames 21 to talk about their Thames River Watch program, also supported by Tideway. Shopping trolleys in rivers may be a cultural phenomenon for future archaeologists to pore over, but their presence on the Thames has been severely curtailed by environmental charity Thames21. Started in the early 90s after it was realised that it no-one’s responsibility to remove litter from the Thames, Thames21 has mobilised thousands of volunteers every year to remove litter from the tidal river’s foreshore. 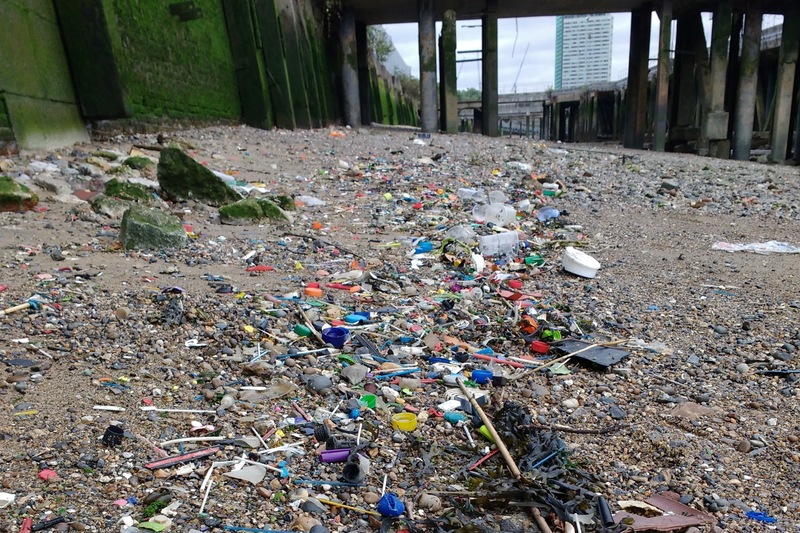 In recent, years, it has become evident that the more serious issue is plastic litter, including the wet wipes reefs in west London which are significantly changing the shape of the foreshore. 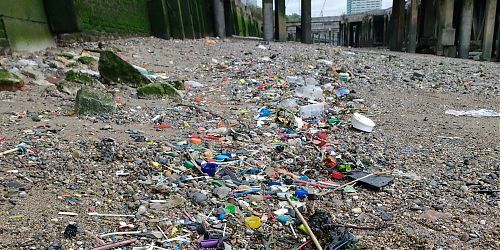 This lecture will give an overview of the issue on the Thames, what they’ve discovered from their citizen science programme and the steps that should be taken to prevent the plastic entering the river in the first place. This event will be popular, if you book a ticket but can no longer attend, please let us know as soon as possible, so we can pass your place onto someone else.